The founders of Romfil Crossflow Filtration Technology have dealt with the application of membranes since 1975. Already in 1983, membranes were tested for the clarification of wine. The first series filters have gone into production in 1988. 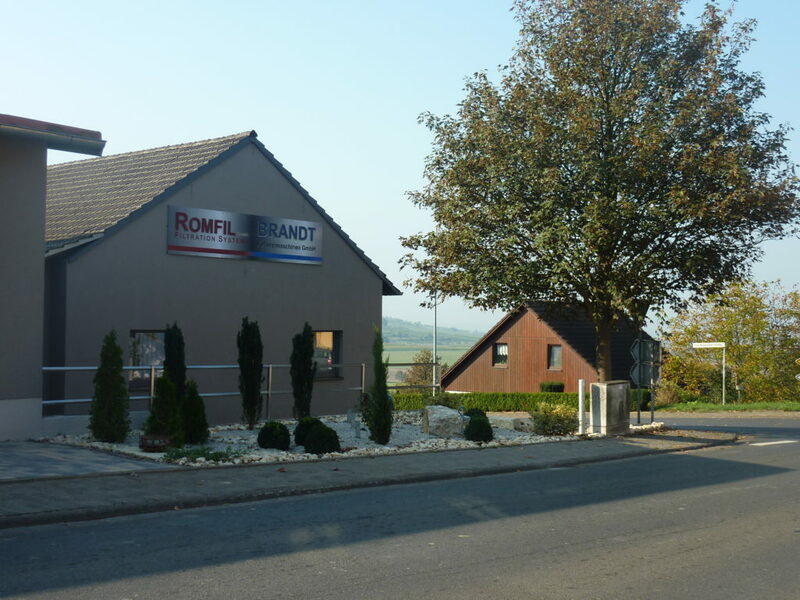 In 1998, the creative forces of the Crossflow Filtration Technology founded Romfil GmbH in Wolfsheim, in the midst of the Rheinhessen Tuscany. In close collaboration with customers and oenologists of renowned national and international institutions we are constantly developing and improving our systems. We are particularly proud that Romfil Crossflow Filtration Technology is one of the gentlest filtration methods of all, especially for wine. 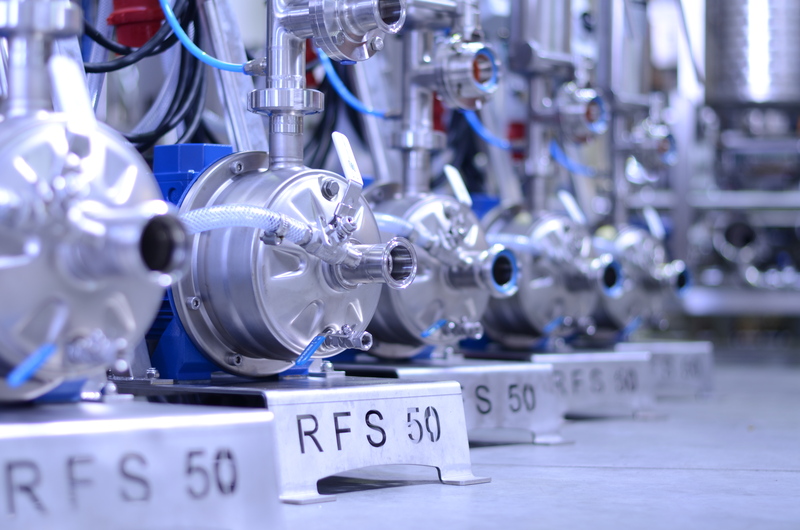 Romfil Crossflow Filtration stands for quality and precision in manufacturing and workmanship. We hope that – with the help of our products – our customers can organize their everyday work as convenient as possible. 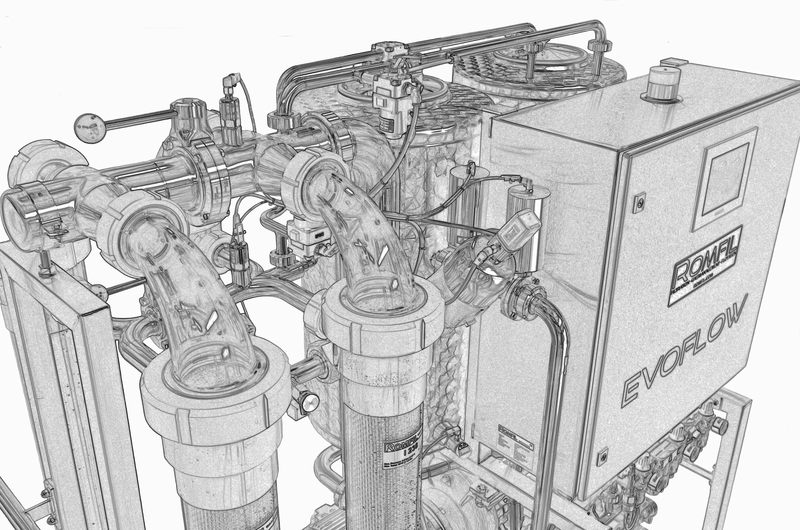 Some of our customers have even created the term “feel-good filtration”. Thanks for this compliment, we are really pleased. Technical quality and a perfect service come from a single source. 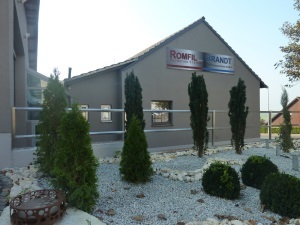 Romfil Crossflow Filtration is “Made in Germany”. That means for us: project work, planning, design, programming and production of all our systems in Germany.